Hendrik has more than 35 years of various commercial and retail experiences in the property industry. His strong engineering background and wide experiences managing different types of office, apartment, factory and retail buildings have earned him the high level management position in Sinar Mas and Astra Group property division. Prior to joining NAI Indonesia, Hendrik was the Director of Coldwell Banker Indonesia where he was responsible for the overall performance, service quality and business growth of the Building Management Services Division. Under his leadership, NAI Indonesia able expand the business from common to Property Solution with adding TAX advisory, Engineering VAS (value added services) and Property business advisory. 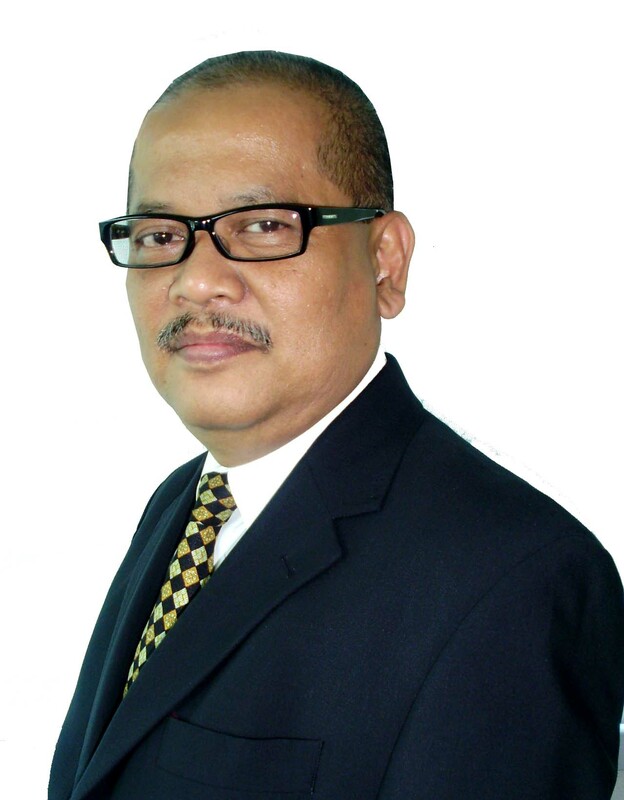 Nengah Lukman has more than 25 years of experience in the property, finance, tax and administration sectors. Backed up by his tax system knowledge and strong analytical skill, he has proven not to be just merely a good Property Manager but also an effective leader to the 25-30 Building Managers across Indonesia Archipelago that NAI Indonesia manages by reviewing and approving their annual budget, monitoring their performances relative to the budgeted goals and providing them support in their respective building circumstances. He is also key to providing financial and tax advisory services to some major clients in managing their buildings. Bernanto has over 25 year of professional experience in various business and property spectrum ranging from Industrial, security system consultancy, engineering audit, energy audit to property / facility management for mixed use, office, shopping center, apartments, banks and township development. Prior to joining NAI Indonesia, Bernanto was the President Director of Knight Frank Indonesia and Resident Director of UGL Premas with the main responsibilities to manage the overall business performance and to ensure its business growth. He was key to the development of the so called Value Add & Support Services which made the previous company the market leader in M&E Audit, Testing Commissioning and Construction Management and Energy Management & Audit. 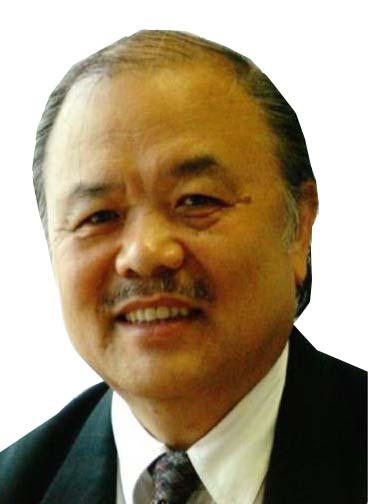 He was one of the Founders of AMPRI, International Member of BOMA and Head of Off Street Parking Forum. 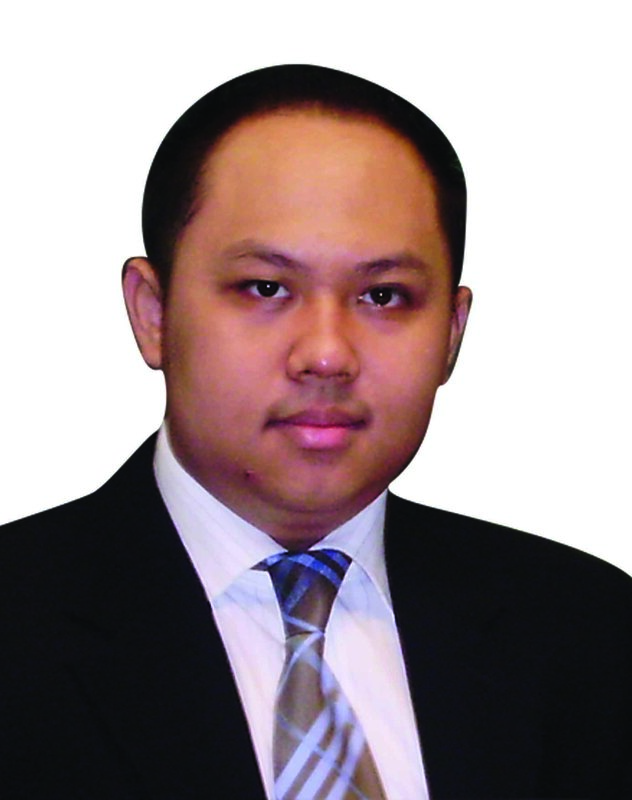 Siswanto brings with him 15 year of communication, business to business marketing and investment skill and experience to the property industry. 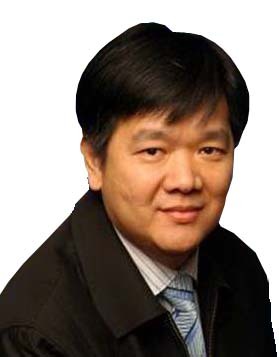 In his current position, he is responsible for planning and implementing sales, marketing and product development, both in short and long term, targeting the existing and new markets. As the new generation of marketer, he uses different types of social media to market his product, expand his network and find new clients. He currently manages 30 marketing agents in commercial office, retail and residential projects. Through his capability, NAI Indonesia has had success in getting project retail, such as Lotte Bintaro, Jogja City Mall and many more. 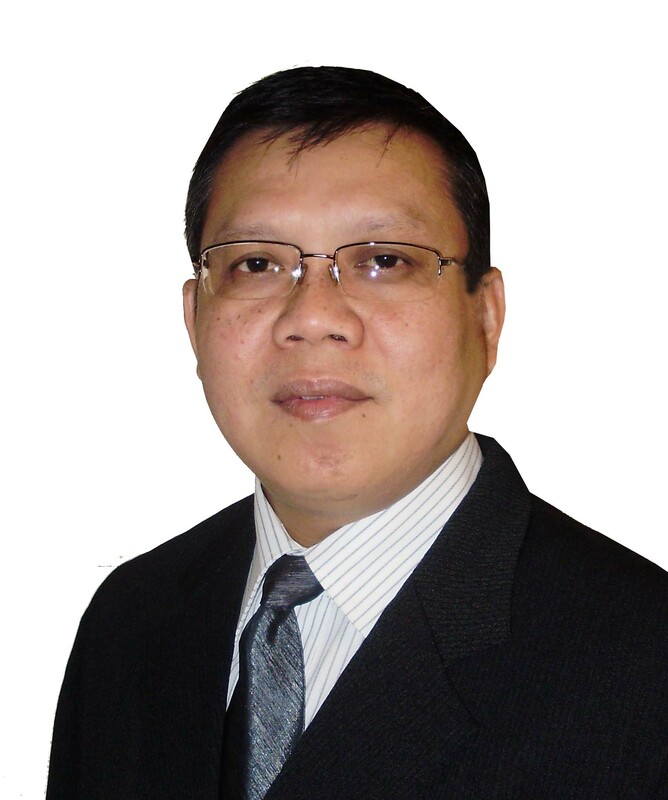 Richie Jo is the head of Engineering Services Department of NAI Indonesia. He has over 20 years of professional experiences in the field of plant & machinery, real and personal property valuations, and engineering services. His assessment expertise in the field of plant & machinery is highly diverse and extensive which covers large industrial machineries, high rise building machineries, hotel machineries, chemical plants, telecommunication systems, cargo container ships, passenger aircrafts, heavy equipments, and motors. Dessy Ika is the Associate Director of Property Representation Services Division. Her main objective is to exclusively assist building owners market their office buildings either strata title or lease to local or multinational companies. Her experience in marketing, consultancy and corporate services for this industry has been started these last 15 years which develops her career and becomes an expert in the real estate industry. She is responsible for leasing up office space for clients, at the same time she also manages a corporate service team at NAI Indonesia member of NAI Global to assist corporate clients with their commercial real estate requirements. Yuli is the Associate Director of Consultancy & Investment, she has more than 14 years’ experience in the field of research and property consultation and work closely top 5 developers and state own company in the housing sector, retail, shopping / trade centres, office buildings, hotels and industrial areas and market studies, feasibility studies, highest & use studies, business plans, business repositioning and property investment, included asset management.